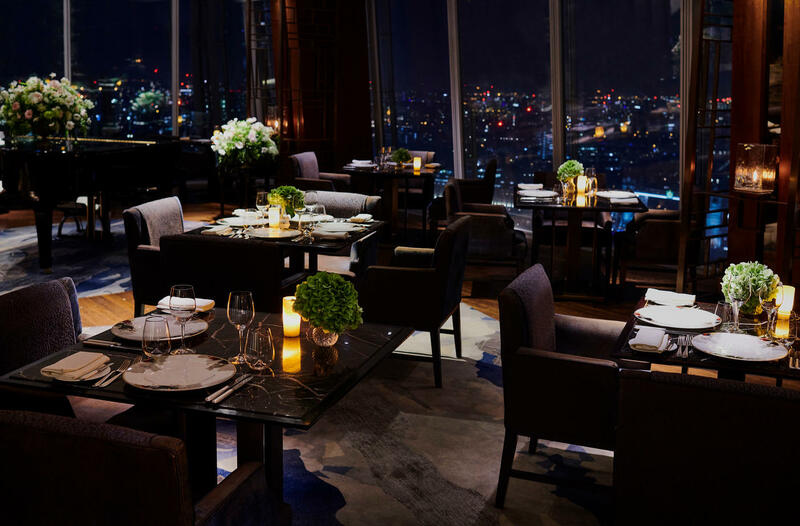 Derived from the Chinese word for 'living room', TĪNG, is the collective name of our signature restaurant and lounge on Level 35. 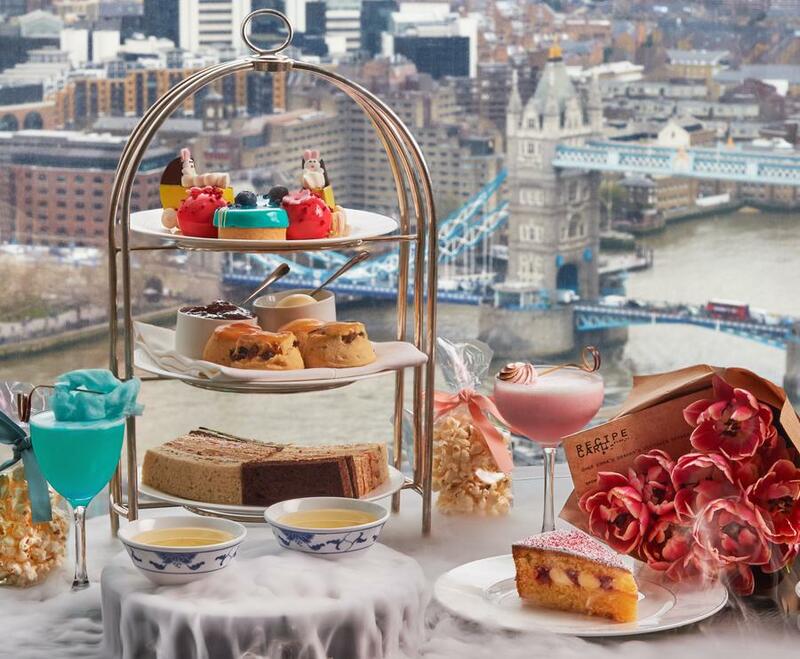 Whether it is breakfast by sunrise or tea at sunset, soak in a backdrop of unsurpassed, iconic London views while savouring the best of British fare with an enticing Asian twist. 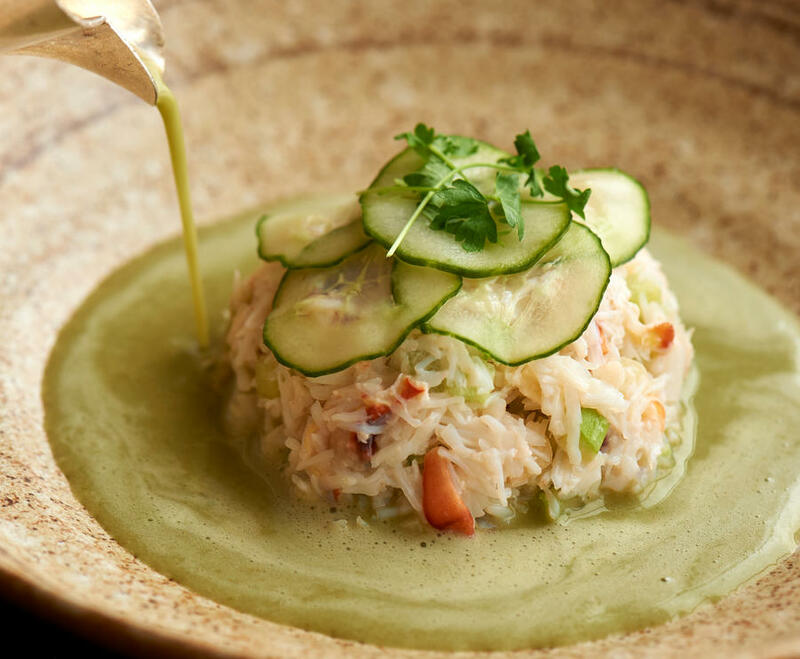 TĪNG Restaurant is open for breakfast, lunch and dinner, and presents a modern British menu with subtle Asian influences. The dishes are made using locally-sourced ingredients and served within an elegant and contemporary setting of Chinoiserie design. 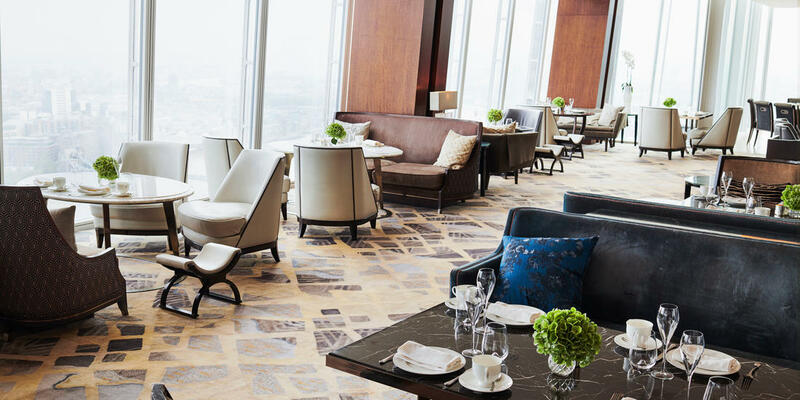 Set within comfortable furnishings and with a feeling of subtle glamour, TĪNG lounge offers a distinctive à la carte menu of authentic Asian specialities alongside classic comfort food and Afternoon tea. 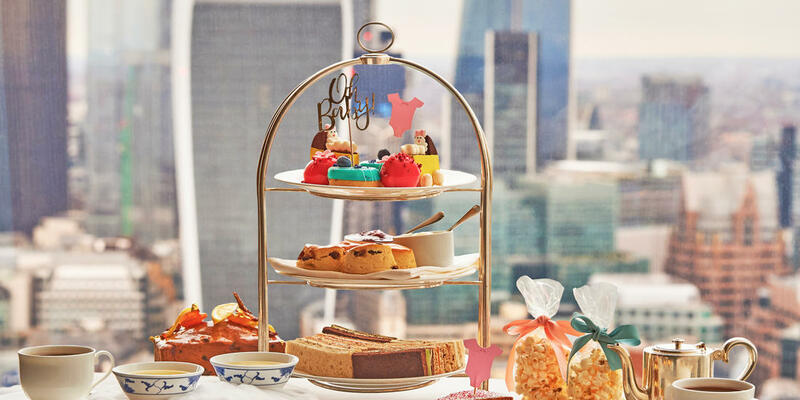 We invite you to celebrate motherhood and the anticipated birth of the baby of His Royal Highness The Duke of Sussex and Her Royal Highness The Duchess of Sussex over a Royal High Tea. 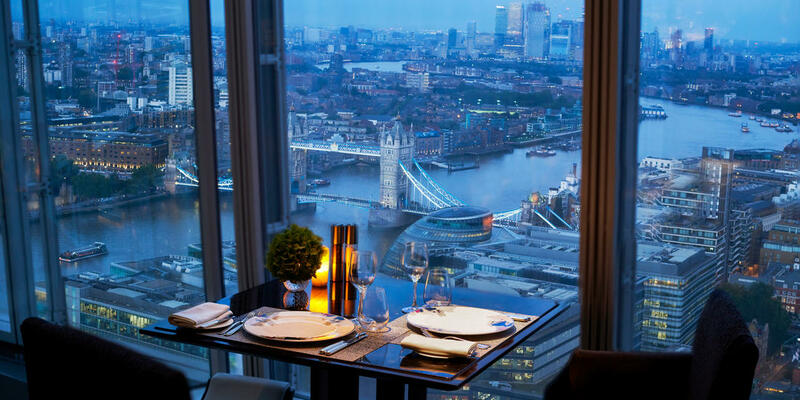 Enjoy sweet and savoury treats are all complemented with stunning views of London.